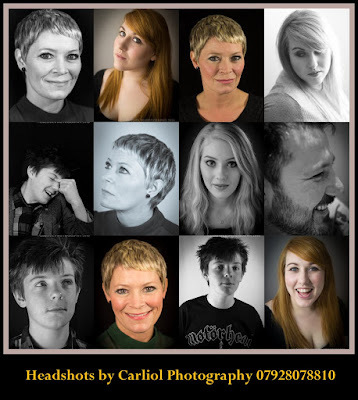 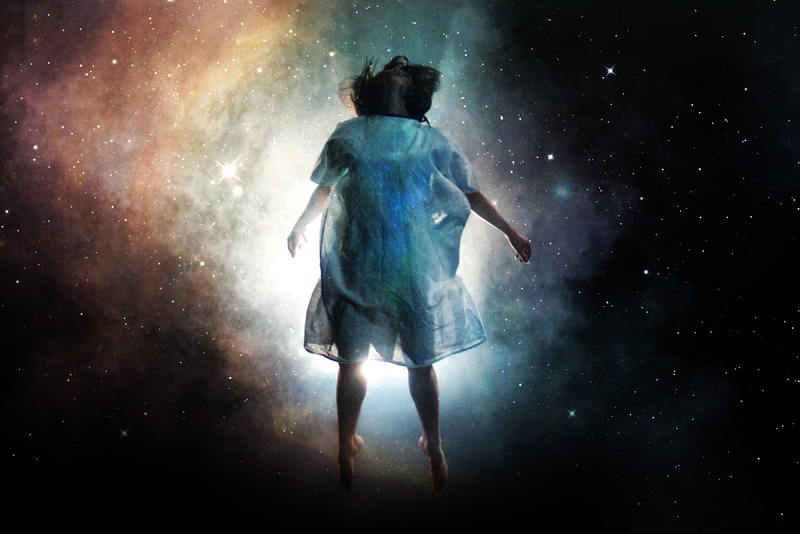 Out Of This World is action packed theatre, set in the mind of a woman in a medically induced coma. 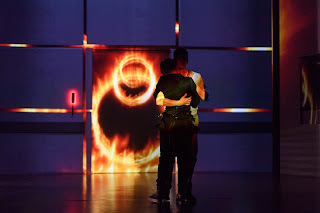 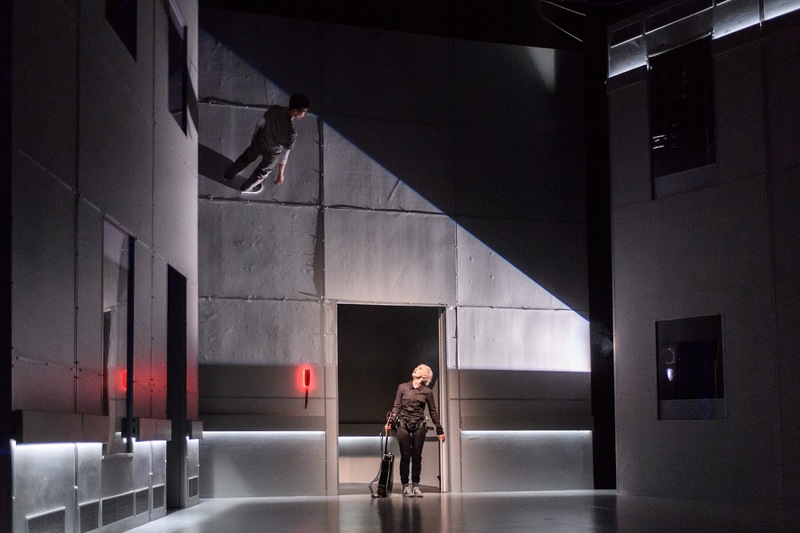 Within a world of projected film and animation, it combines stunning aerial choreography, explosive special effects and edge of the seat storytelling to create a show that is both psychological thriller and heart-rending, medical drama. 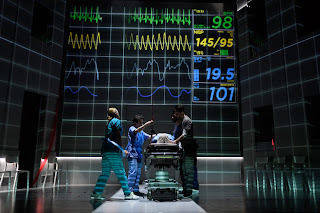 The show propels its audience through one woman’s descent into the depths of a medically induced coma. Once safely cocooned, she discovers a shocking truth that forces her to escape her subterranean safe house in a very real fight for life. 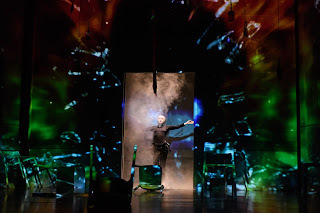 It is created by Mark Murphy, celebrated internationally for genre-defying shows combining his skills as writer, director, designer, filmmaker and choreographer. 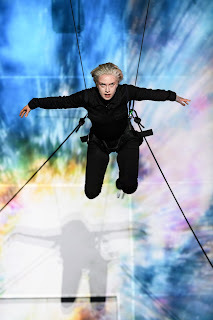 In recent years, he has led ambitious, large-scale outdoor events and international ceremonies for audiences in excess of 70,000, including the Glasgow 2014 Commonwealth Games closing ceremony (featuring 1500 Glaswegians alongside stars such as Kylie Minogue, Lulu, Deacon Blue and Dougie Maclean). Out Of This World marks his welcome return to the stage for the first time in ten years. 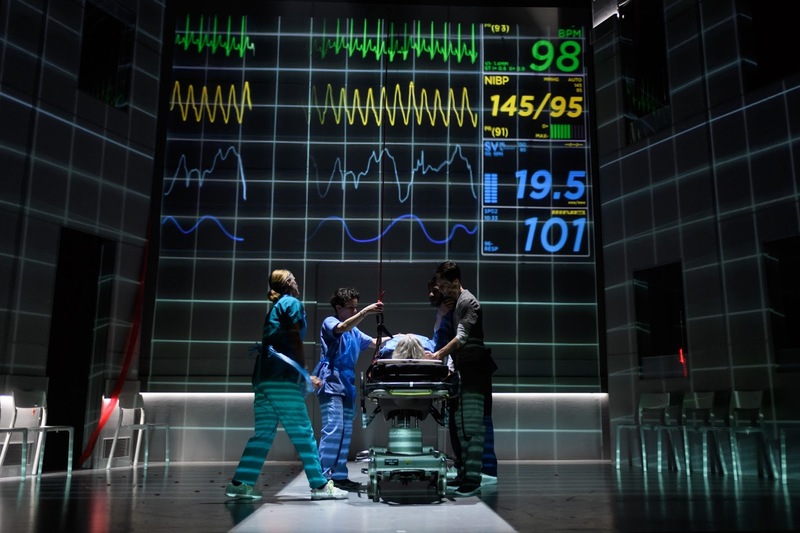 Out Of This World has been researched with a Consultant Neurosurgeon, a Consultant Anesthetist and the clinical lead for the West Midlands Air Ambulance, with a development period that has taken Mark from a neurosurgical operating room to aerial rehearsal rooms in Buenos Aires.